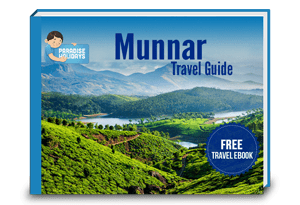 Do you want to go somewhere special for this Valentine’s day? Valentine’s is a special occasion to celebrate your love. 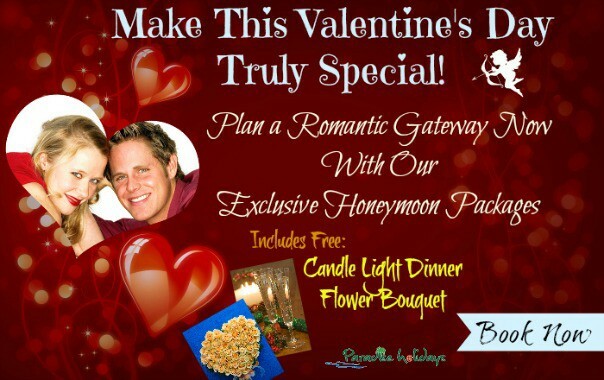 It is an ideal time to indulge in a romantic gateway. 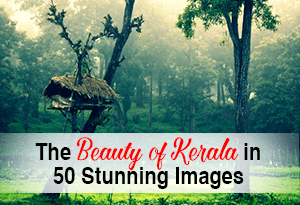 Kerala is one such place where the nature rejuvenates you from the stress of life and help you to love more! 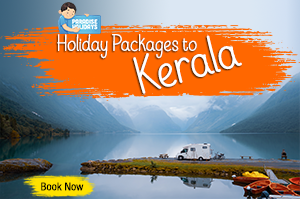 This year, Paradise Holidays offers three exclusive Valentine’s day special honeymoon packages to Kerala. As life happens, romance takes the last seat. This year change all that… Give your partner the best date ever!! 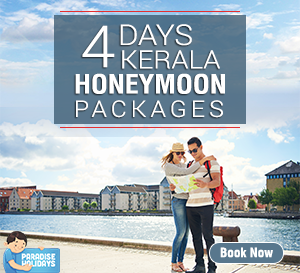 All these packages are created to allow you to spend quality time with your partner. 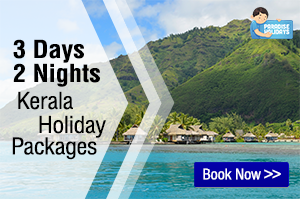 These packages have the most luxurious amenities for two with great rates. Reserve one of our Valentine’s Day special packages and fall in love all over again. Make this valentine truly special. 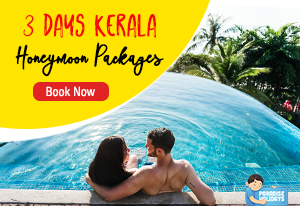 Book one of the Valentine’s day special packages at a special 10% discount.Get ready to have a sojourn to Kerala with your partner!